itelligence had an excellent understanding of HANA technology. It had complete, 360-degree answers for both technical and application-specific issues. The Rickmers Group is a leading international service provider in the maritime transport sector and a containership owner with a global blue chip customer base. Their business activities cover a broad range of shipping and logistics supply chain services, such as owning and chartering vessels, providing in-house as well as third-party commercial and technical shipmanagement services, and transporting breakbulk, heavy lift and project cargoes via our liner service. The Rickmers Group has always stood for reliability and quality. 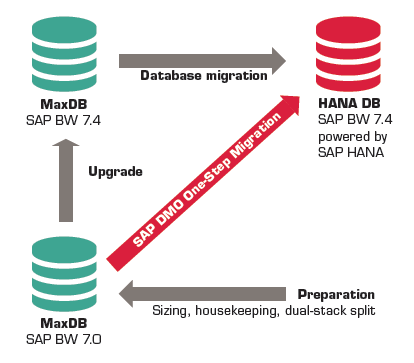 To maintain its sterling reputation, the company enlisted help from itelligence AG to upgrade its existing SAP Business Warehouse from 7.0 to 7.4 – and did this on SAP HANA, of course! 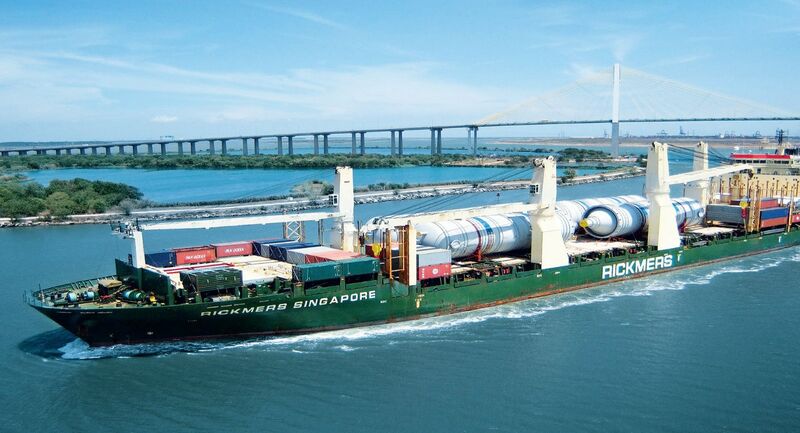 With this simplified method, Rickmers was able to quickly improve its performance. Demanding analysis and planning scenarios with unforeseeable query types, large data volumes, high query frequency and complex calculations can now be processed efficiently. With its set of administration tools, the new SAP Business Warehouse on SAP HANA simplifies administration and infrastructure. By successfully upgrading its system, Rickmers is also on track for its next objective: reporting via SAP BusinessObjects (BO).